I think this is one of the most under appreciated local hikes! 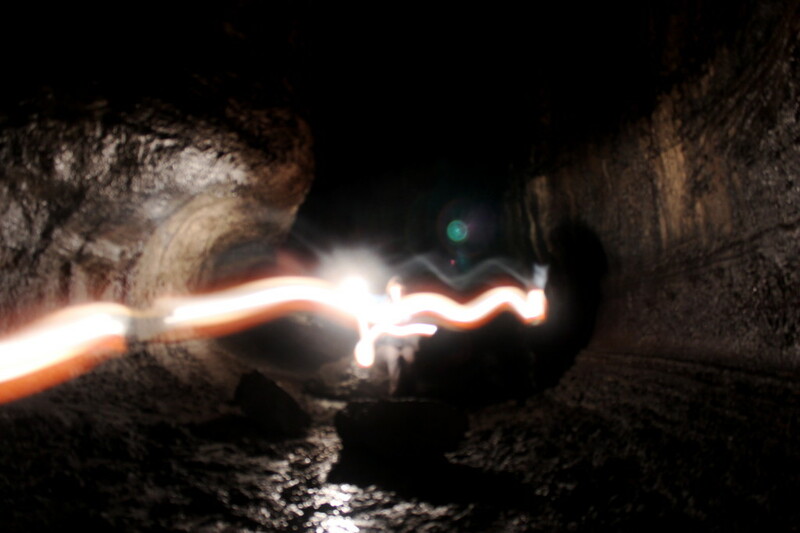 A 2+ mile lava tube on the slopes of Mt. St. Helens. Pack your lantern, sturdy shoes and a spirit of adventure. 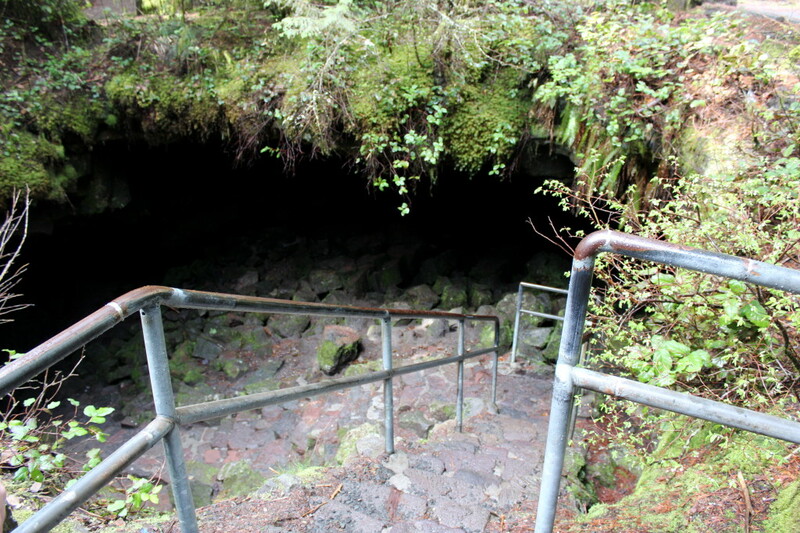 A few weeks ago I was at a Portland Blogger networking event, chatting with other local bloggers when someone asked me a question: “What’s a good off the beaten track hike my husband and I can check out?” Without hesitation, I replied “Ape Cave!”. “Awesome! Is that on your blog?” Oops! I realized it’s not! What the heck, Kristi? 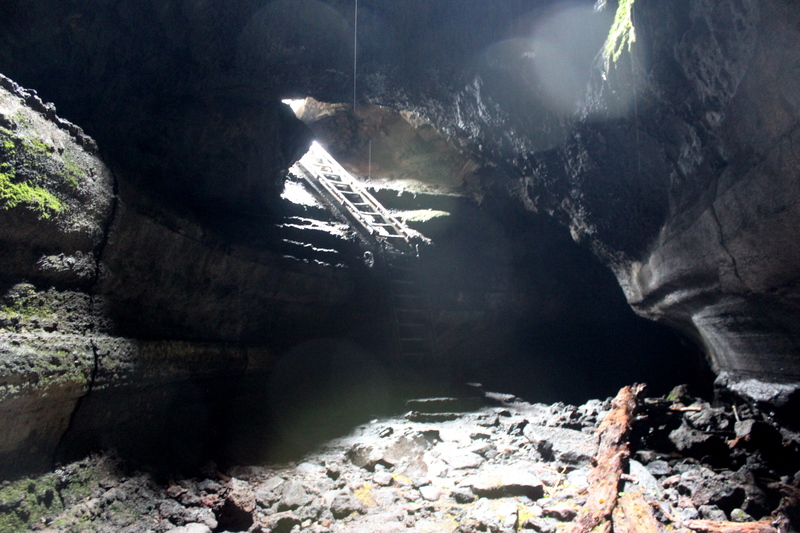 Ape Cave is one of the true gems of the Pacific Northwest. I’ve loved it since I was a small child. I’ve gone with girls scout troops, boyfriends, even had a birthday party there! (I was a strange kid) But not a peep about it on my website. Maybe I’m subconsciously keeping it a secret? Well enough! Let’s go to Ape Cave! 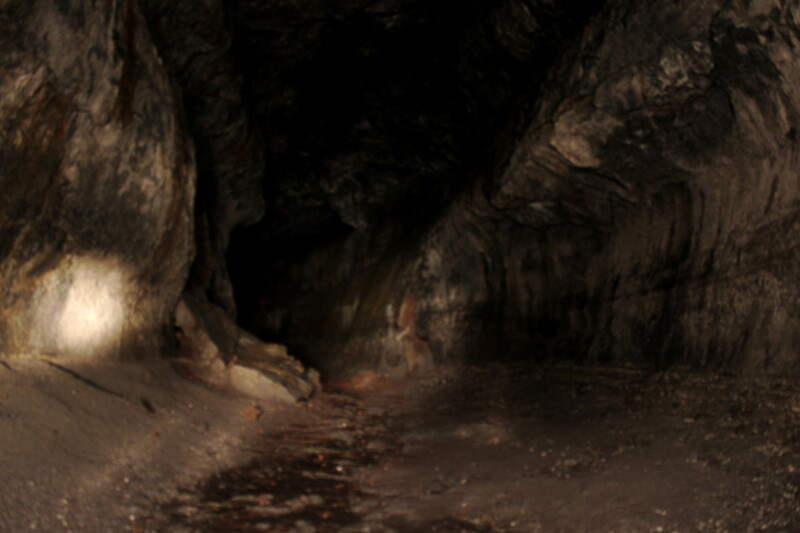 Ape Cave is a huge lava tube on the southern slopes of Mt. St. Helens. It’s over two miles long and anyone with a reasonable level of physical fitness and spirit of adventure can do the entire thing. Jacob and I did it this weekend completing the entire thing in about 4 hours. This cave is the real deal. There is a staircase in and a ladder back out the other end, but that’s all the help you’re going to get. There are no lights and no railings. 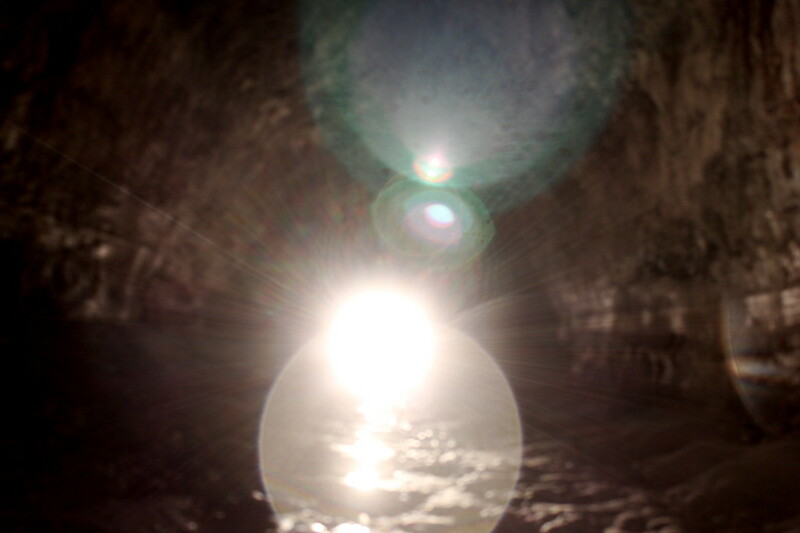 You must provide your own illumination and the rule for safe spelunking is 3 sources per person. 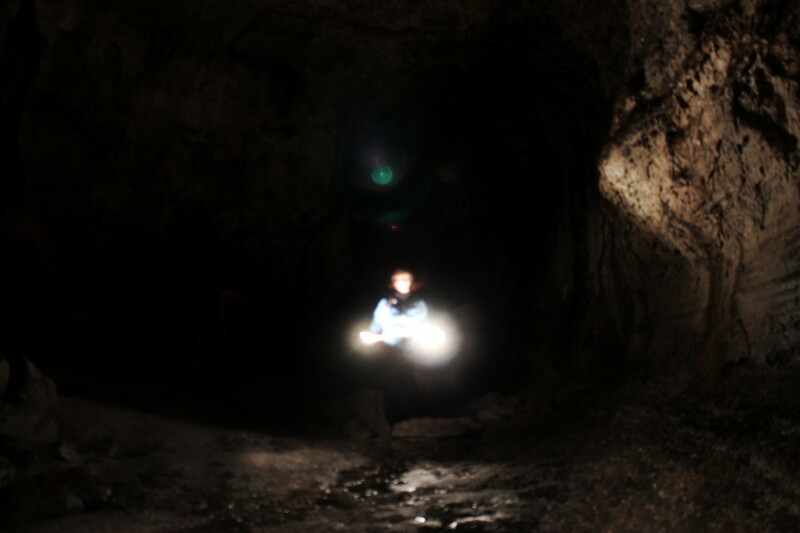 I suggest at least one person carry a lantern, but if not, headlamps and hand held flashlights will be fine. In the summer the visitor’s center in the parking lot rents them. This weekend, we did it with flashlights and made it just fine, but a little more light would have been nice. Also dress warmly!! 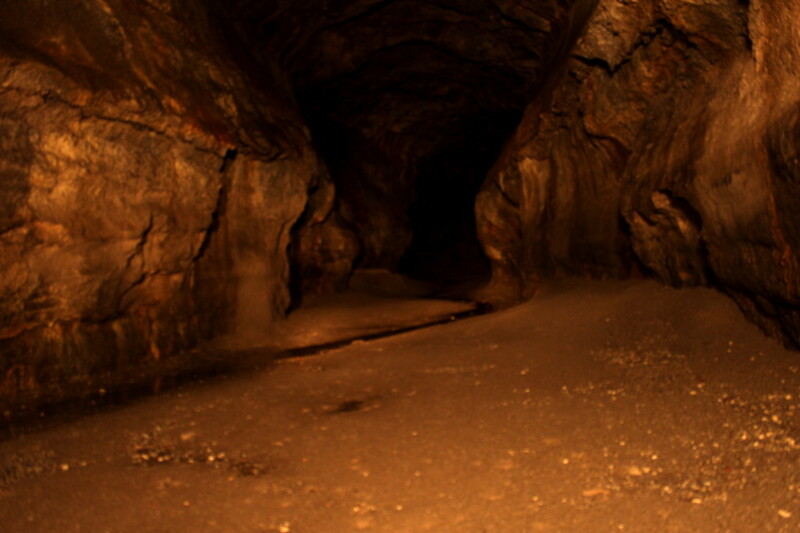 The weather in the cave is in the 50’s year round and can be very wet! If you do upper ape cave, prepare to get dirty. 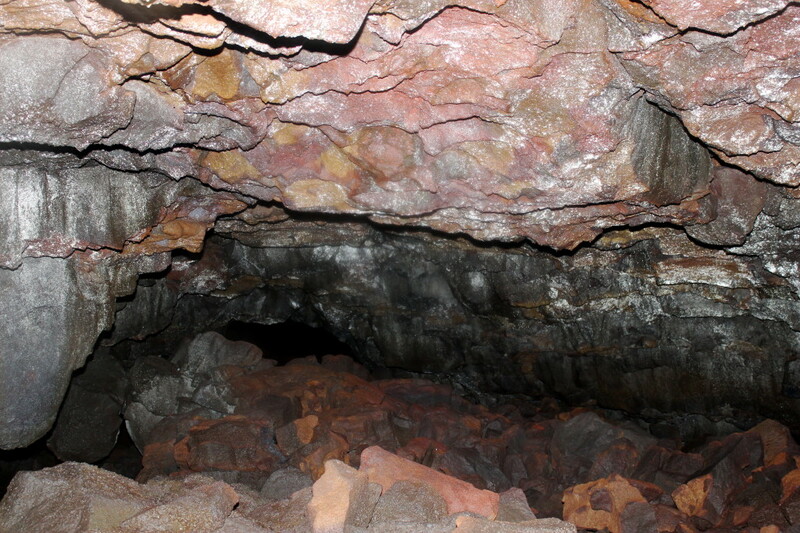 The cave is divided into two sections: upper and lower. Lower Ape Cave is easy. I did it for the first time when I was 7 or 8. I was scared to death and cried a good portion of the way in, but it was no problem physically. The floor is not smooth but it is fairly flat. There is no climbing involved, just careful walking. From the entrance it’s 3/4 of a mile walk to the end, 1.5 miles round trip. We did it in about an hour this weekend and that included many stops for photos. 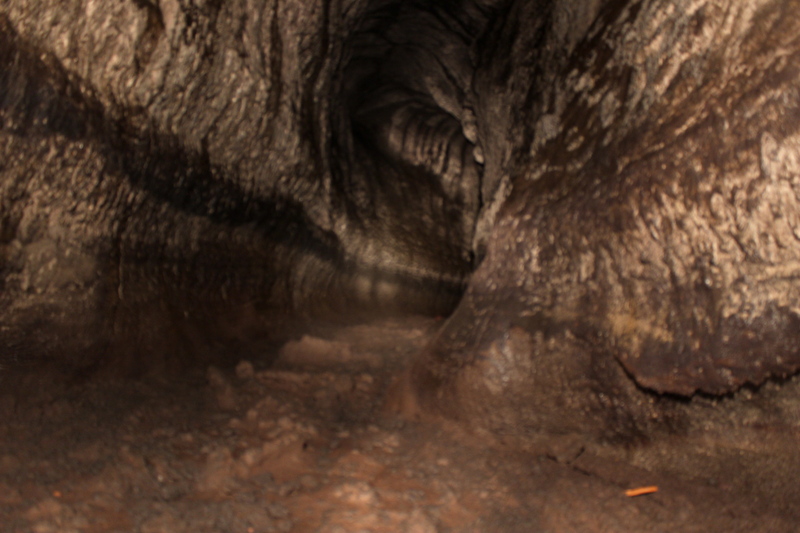 While most of the cave is large and cavernous, at the end it squeezes down to a tiny passageway that kids love to crawl in. 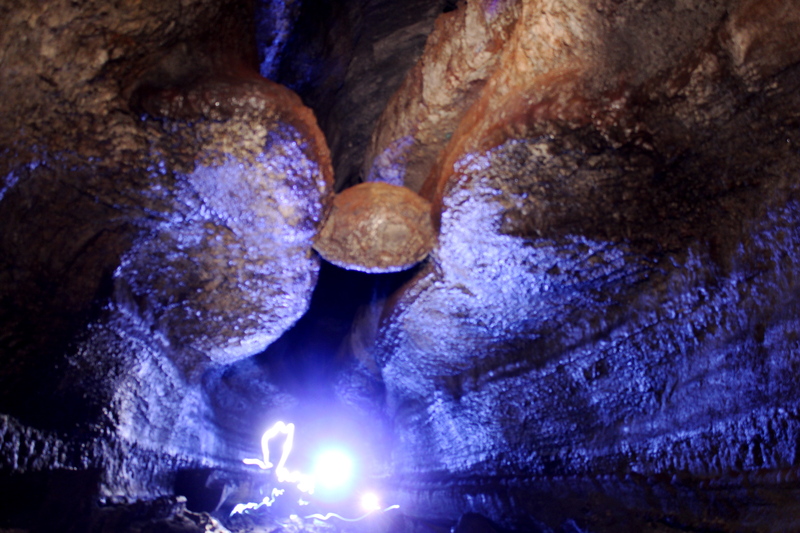 Although I’ve been in this cave many times before it always stuns me with is strange beauty. I took my tripod and had a great time playing with long shutter speeds. Most are 20 second exposures using my flashlight. I even did a couple self portraits. Upper Ape Cave is much different. 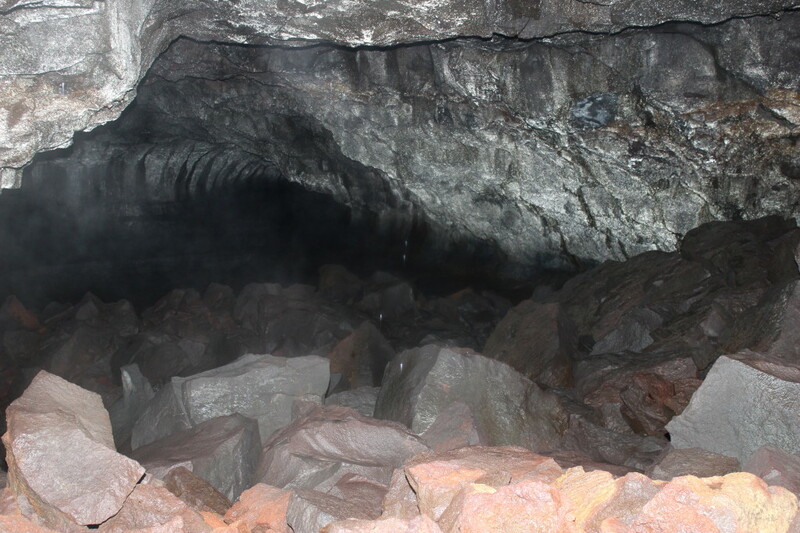 This is twice as long as the lower section at 1.5 miles and much more challenging to get through… There are 27 boulder piles to scale and one 8-foot high lava fall that I makes me nervous even after my half dozen trip through the cave. I tried to take photos for a while, but gave up for fear I would fall or smash my camera. Does this sound like fun? Or terrifying? I think it’s a little of both. It’s a real adventure. You have to think about your route, maneuver through obstacles, and climb boulders all in the dark. Oh and watch your head! This weekend it was wet so we also had water to deal with. Flooded floors and very drippy ceilings. As you approach the end there is a really cool skylight that’s covered in moss. Enjoy the light but don’t try to climb out here. DANGER!! After about 2.5 hours we climbed up the ladder at the end soaking, covered in dirt (you will end up on your belly at at least one point) and tired. From there it’s a 1.5 mile hike back to the entrance. 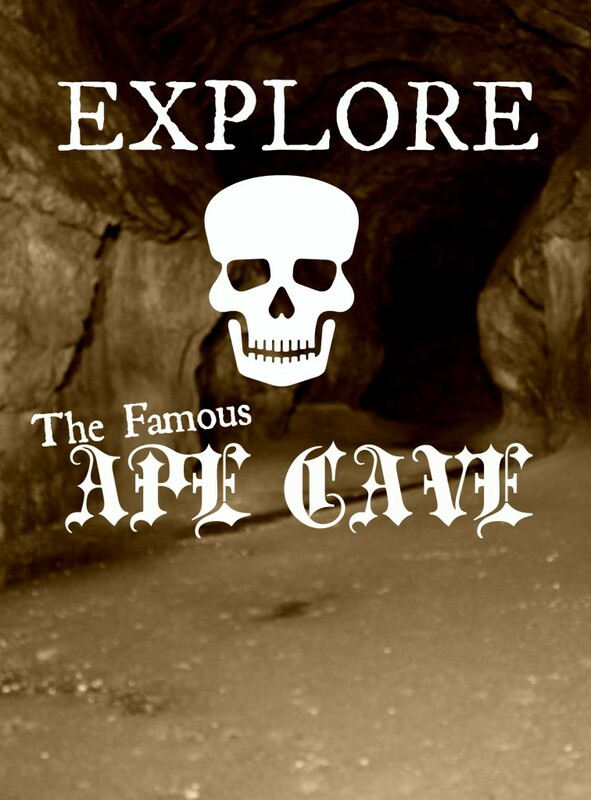 I highly recommend everyone who is ABLE to try Ape Cave. 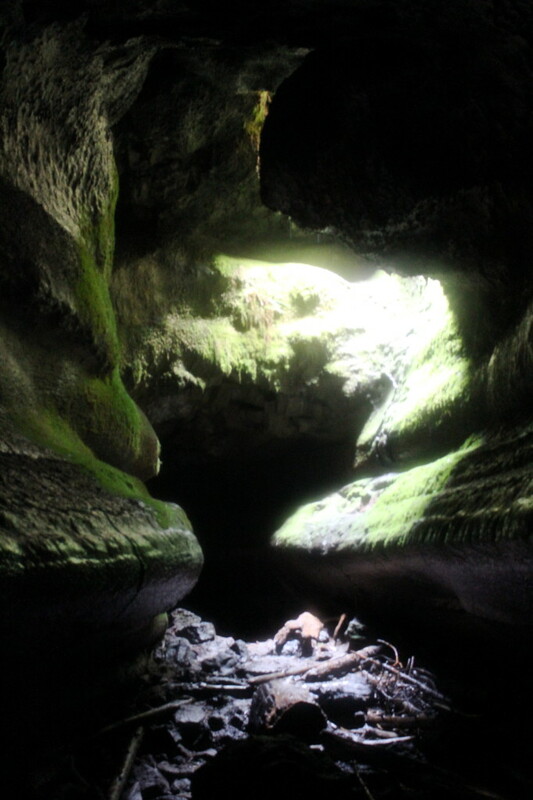 The lower cave is a real delight, while the upper is a real adventure. Just know what you’re getting into before you begin. And be safe. Remember 3 sources of light and warm clothes. 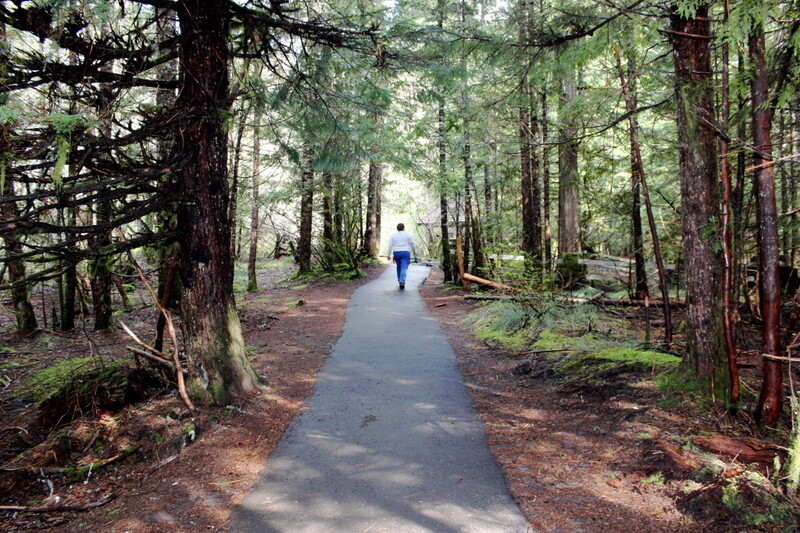 And when you’re done, stop in at the Trail of Two Forests, it’s a really great place for a picnic and gives you a lot of great information about the formation of the lava forest. 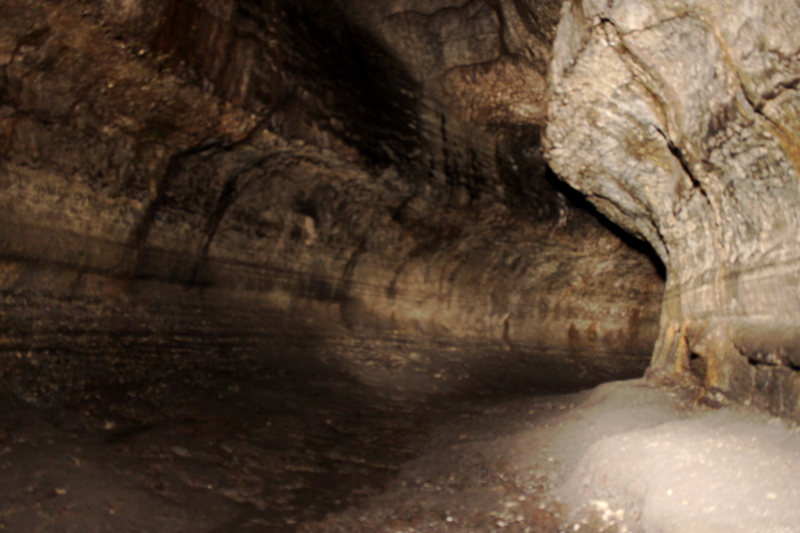 Ape Cave is open year round although in the winter it may get snowed in, forcing you to walk (or ski) to the entrance. Here are the driving directions from Portland. And here is some history about why it’s called “Ape Cave”. Hint: Bigfoot!! This is awesome! My boss was telling me about this last fall but I have not had a chance to check it out yet.